It has been said that making a book can be overwhelming, and a different experience + skill set than taking photographs. This workshop is designed to bridge that gap, allowing the inspiration of other photo books to guide and inform the process from start to finish. 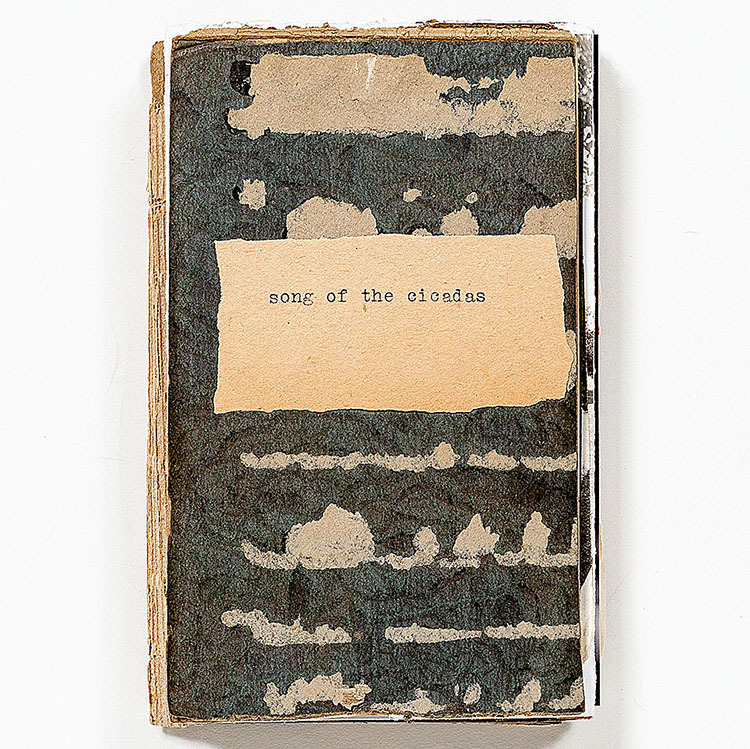 Working with a seasoned book designer and photographer, each participant will gain a clear understanding of the process and leave with a limited edition artist book made during the workshop. Photo books are an increasingly important component to a robust creative career and a powerful marketing tool for photographers. This two-day workshop is an opportunity for artists and photographers to develop a working book dummy while exploring the creative possibilities of the photo book market. Each book produced by participants will be a useful model whether you intend to self-publish or work with a publisher to produce a larger print run. The workshop is meant to help each individual create a book that meets a specific and unique vision. The goal at the end of this workshop is for each participant to have a solid start on a book dummy. This is a workshop where we to over achieve, offering creative inspiration and input to help you build a book that exceeds your own imagination and expectations. 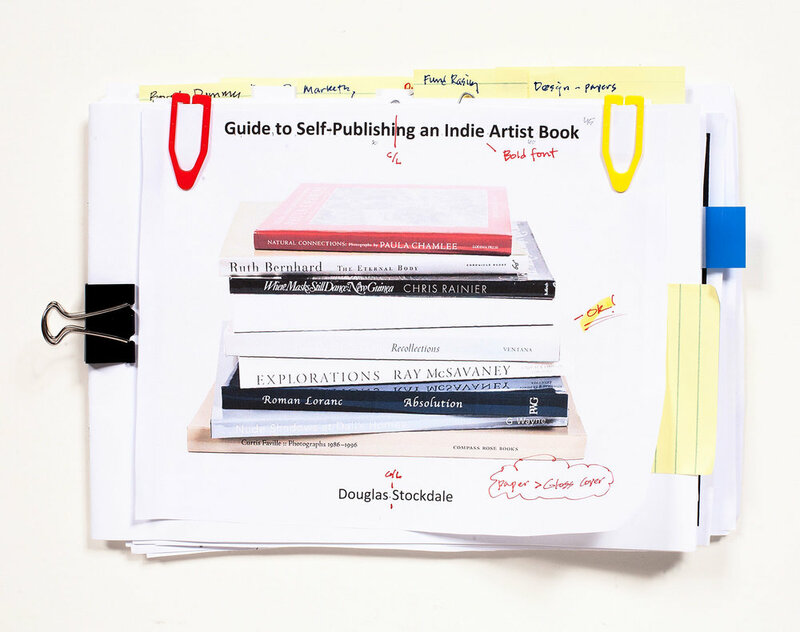 We use Douglas Stockdale’s Guide to Self Publishing an Indie Artist Book, which is included as part of the workshop to help guide your way after the weekend.